The wet Easter weekend probably saw you holed up inside, with lights, TV and tumble dryer on. 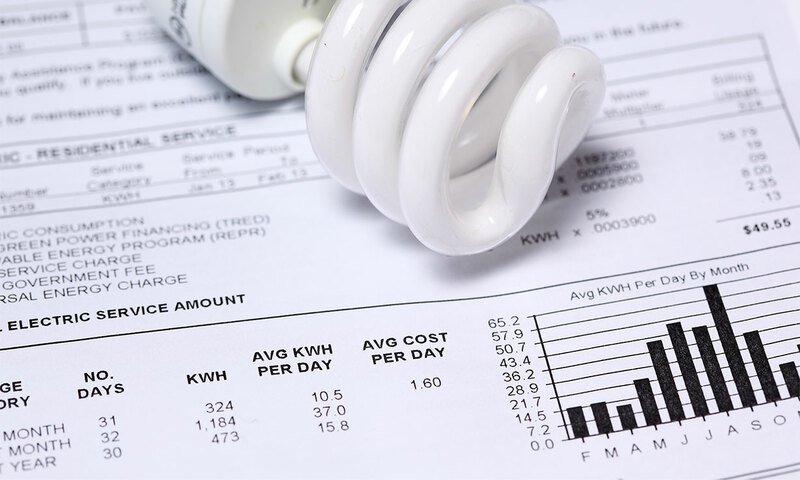 As the weather finally warms up, find a new cheap energy deal to make sure your bills go down. Naturally, you’ll turn the heating down as temperatures start to rise – and you’ll soon see the impact in your lower gas bill. But don’t let that make you forget about switching for the summer; you’ll still be using plenty of electricity. In fact, switching energy deal could save you around £359 over a year. Although households generally use more gas than electricity in a year, electricity is the pricier fuel. So you can cut your bills by using it carefully. Read on to find the cheapest energy deal. Then use our independent energy comparison service to compare gas and electricity prices with Which? Switch to find the best for you. Or you can call us on 0800 410 1149 or 01259 220235. 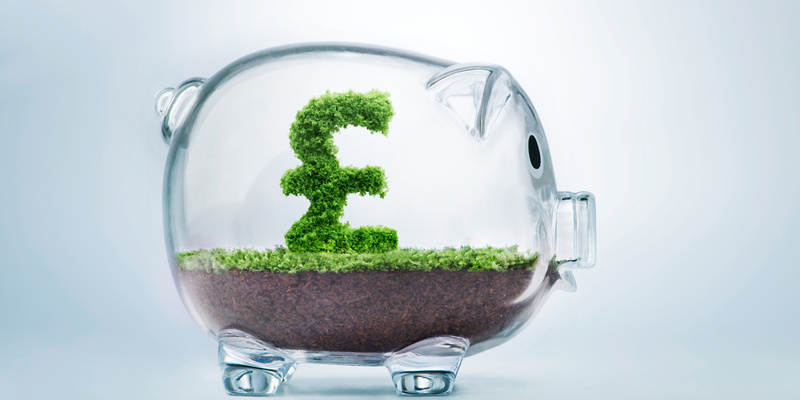 Once again, it’s small firms that are offering the cheapest energy tariffs this month. Switch from the priciest Big Six suppliers’ standard tariff and you could save around £359 per year. Below, we’ve listed the five cheapest dual-fuel energy deals for medium users. Use these prices to give you an idea of what you should be spending – and find the cheapest for you. Scroll down to read the latest energy market news – and how it affects you. Above, we’ve listed the price of the deal for a year*. Then we’ve stated the tariff and worked out how much this will save you compared with standard tariffs from British Gas and Npower – the cheapest and priciest, respectively, of the Big Six energy firms’ standard tariffs. 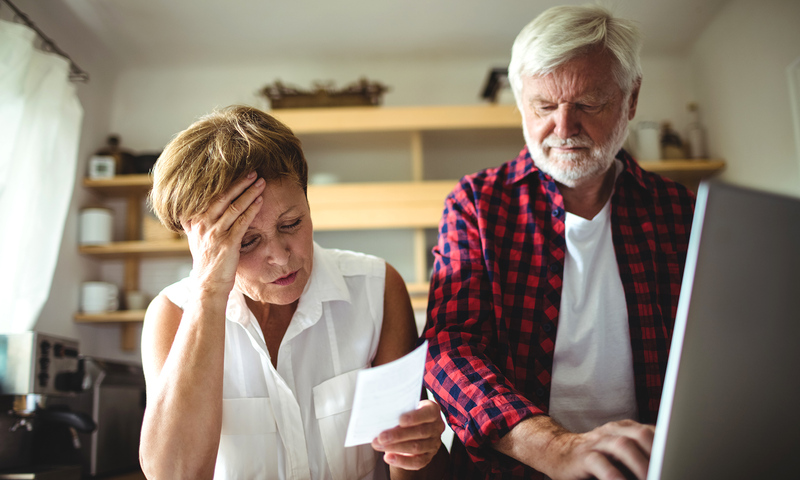 But the standard tariff from British Gas is no longer available to new customers – read on to find out why. 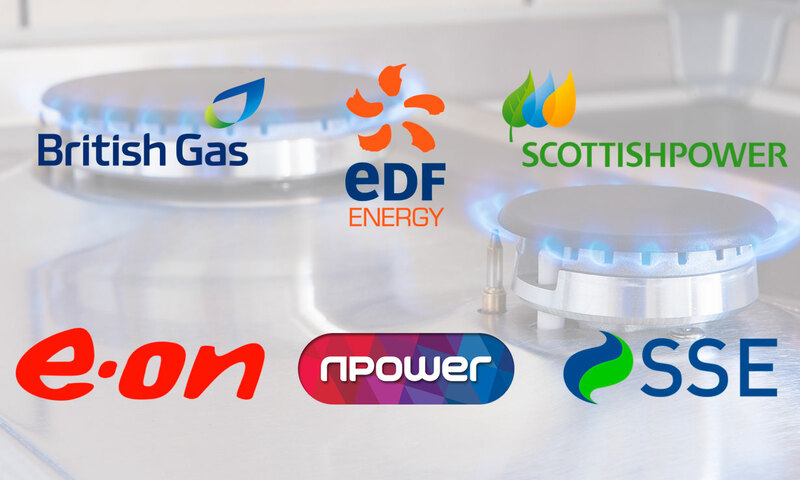 If you’re keen to stick with one of the Big Six, the cheapest deal from these companies is British Gas’s All Online Mar 2019 – paperless. It costs £902 per year for a medium user. Switching to this option will save you around £199 per year if you’re currently on British Gas’s standard tariff. But it’s still £96 pricier than the cheapest deal on the market. Plus, you must have a smart meter installed to get this British Gas tariff. If you don’t want a smart meter, check the three cheapest Big Six deals below, to run through your options. All three of these tariffs have exit fees of £30 per fuel if you want to switch supplier before the end of the deal. What this means for British Gas customers: British Gas’s standard tariff is one of its priciest energy deals. So if you’re on this tariff, now is the time to switch and save money. British Gas says that it will help by contacting customers twice a year to tell them about its cheaper fixed-term deals. You’re likely to be able to save more by comparing gas and electricity prices though. 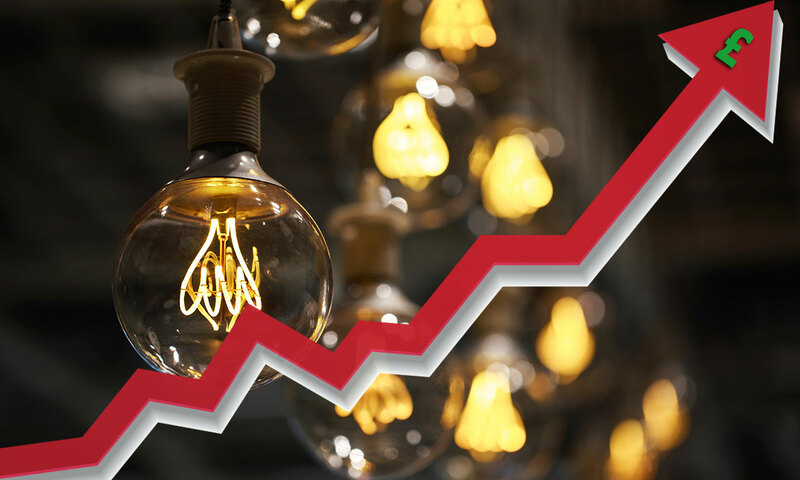 Bulb’s 2.8% price rise will take effect from 28 April, adding around £24 to your bills per year. Ecotricity increased its tariff cost by £58 per year on average from March 2018. Eon will remove dual-fuel and paperless discounts (worth £30) from 19 April. Plus, the standing charge for paying by cash or cheque will increase by £20 per year. iSupply increased its variable tariff by 7% last month, adding £76 on average to customers’ bills. Utilita’s increase came into effect on 1 April, increasing prepayment customers’ bills by around £41 per year. Smaller firms Engie, Igloo Energy and Pure Planet have also increased prices over the past month. Iresa was banned from taking on new customers by energy regulator Ofgem until it resolves customer service problems. It is also forbidden from increasing customers’ direct debits and asking them for one-off payments for up to three months. What this means for Iresa customers: you cannot be asked for a one-off payment, nor have your direct debit increased for three months. If you email Ireas, Ofgem demands that it responds to you within five working days. If you phone, it must call you back by the end of the next working day. If you want to switch to another energy company, you can do so. The price cap for prepayment and vulnerable customers was raised at the start of April. Meanwhile new legislation to cap energy prices is still being discussed by Parliament. 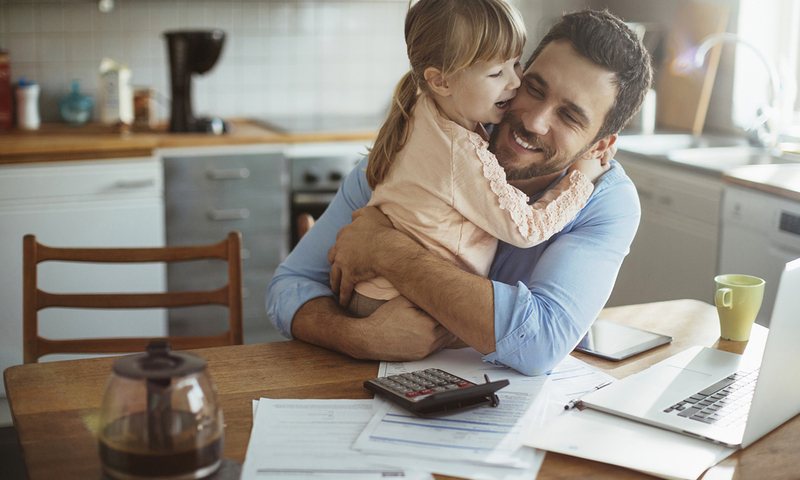 What this means for energy customers: if you pay for your energy with a prepayment meter, or are among the 1 million customers who get the Warm Home Discount also covered by the cap, your bills could increase. The cap was increased by £58, so this means companies can up their prices, too. The maximum that a medium energy customer should pay per year is £1,089. The wider price cap is expected to be in place for next winter. *Prices are based on a dual-fuel tariff available in all regions in England, Scotland and Wales for an average user (using Ofgem averages of 3,100kWh of electricity and 12,000kWh of gas per year), paying by monthly direct debit, with paperless bills. Data is from Energylinx. Prices given are averages across regions, are rounded to the nearest whole pound and correct on 3 April 2018. Should you buy a dehumidifier?